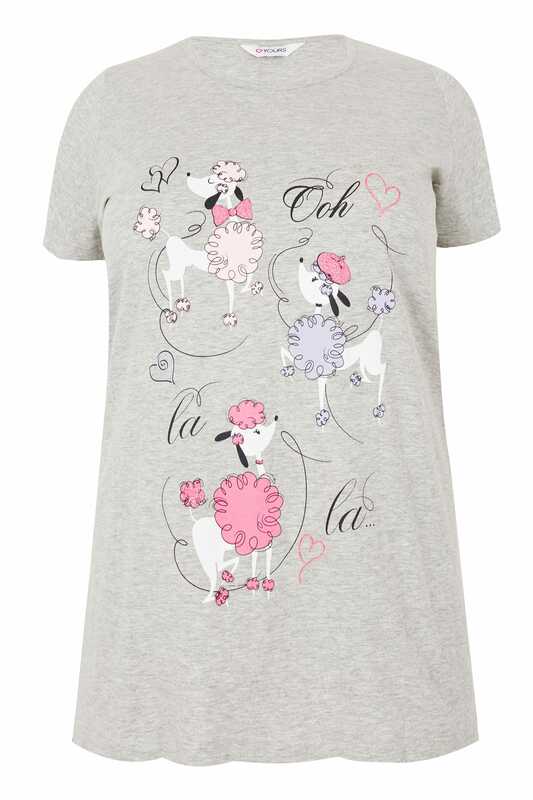 Front length from (approx): 76cm/29.6"
Channel French girl vibes with this poodle print pyjama top. 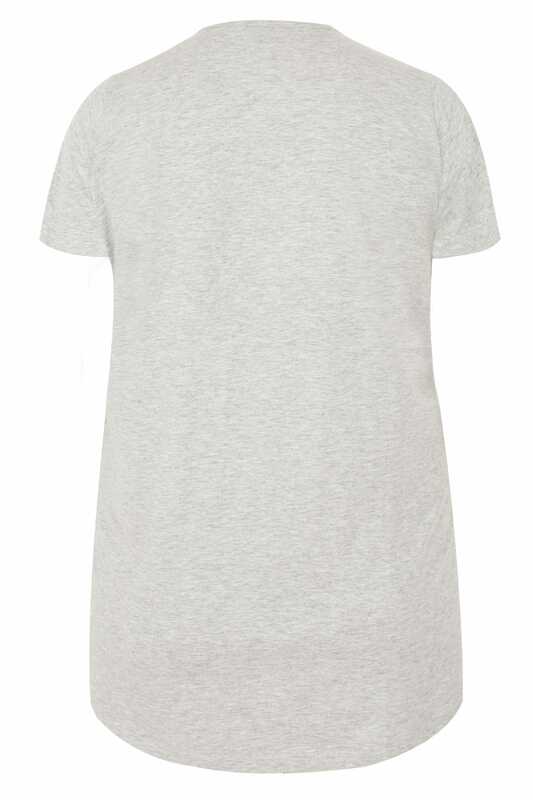 Made from a soft cotton mix to keep you cool and comfortable throughout the night, it features a simple scooped neckline, short sleeves and a curved hem for added coverage. Versatile and easy-to-wear, team with a pair of our mix & match pyjama bottoms to complete your bedtime look. 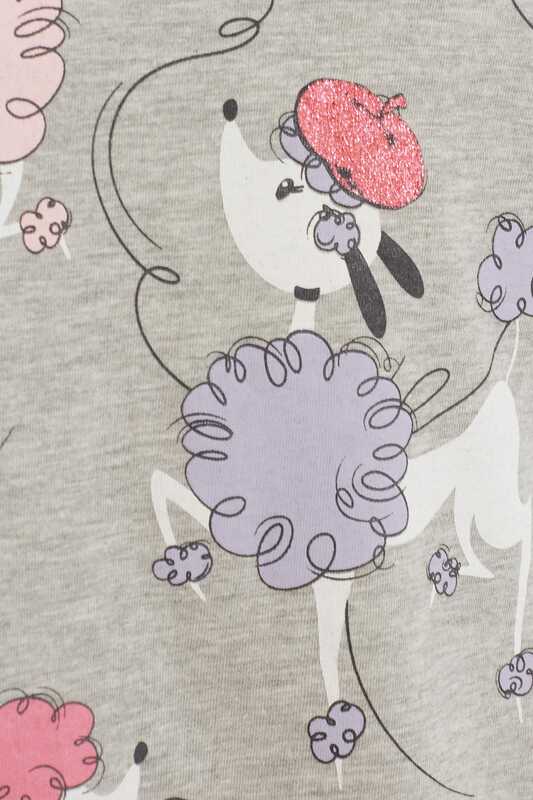 The poodle print is super chic and stylish!